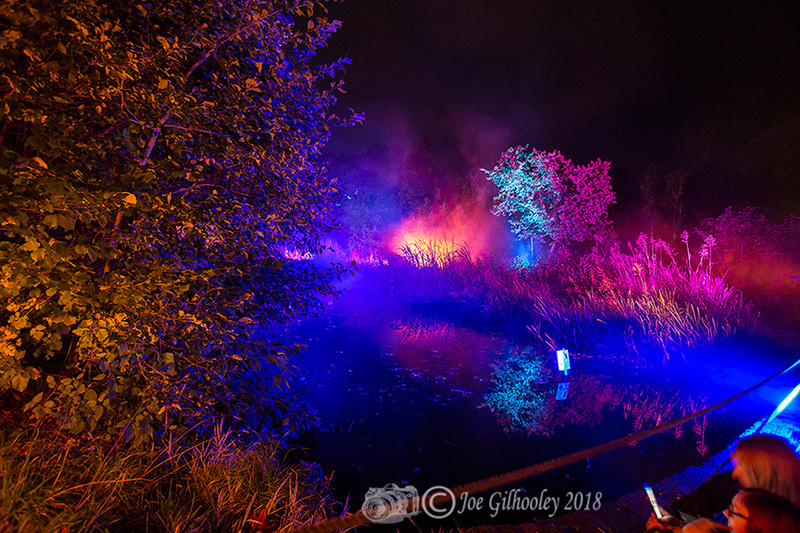 Friday 28th September 2018. 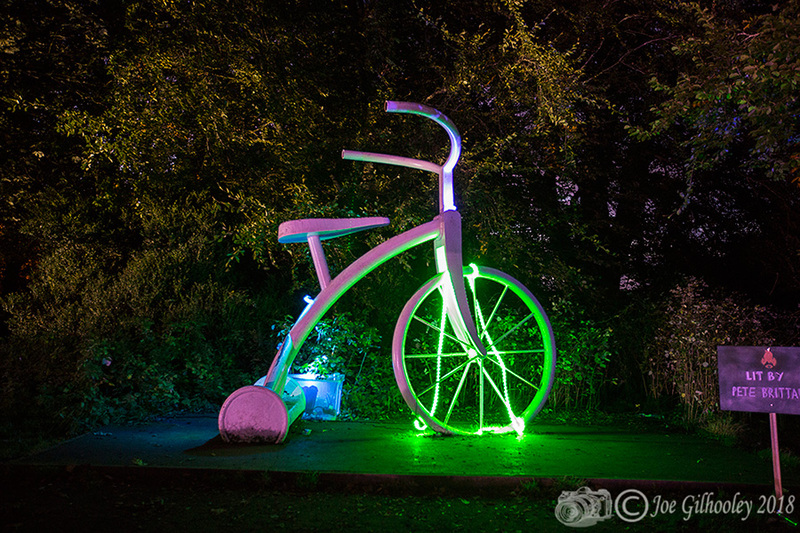 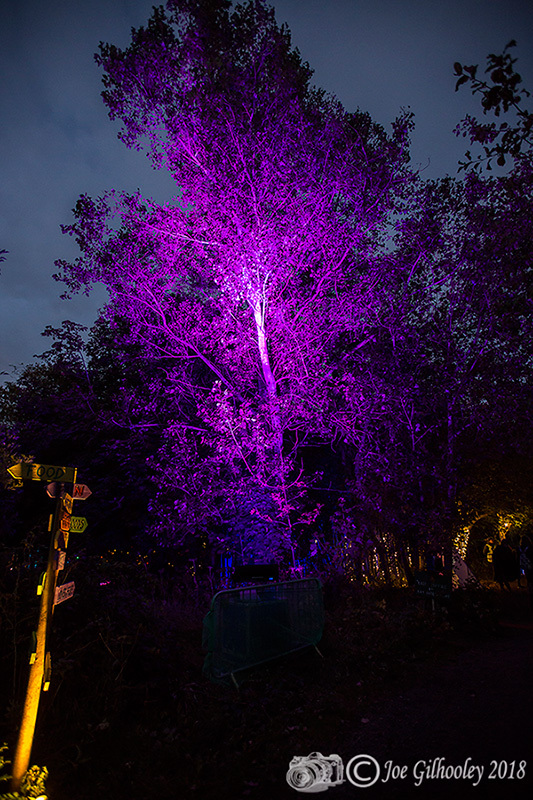 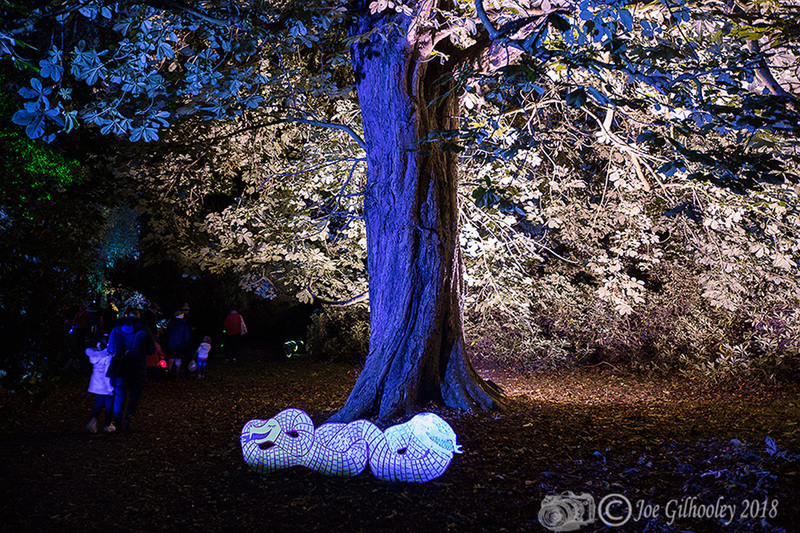 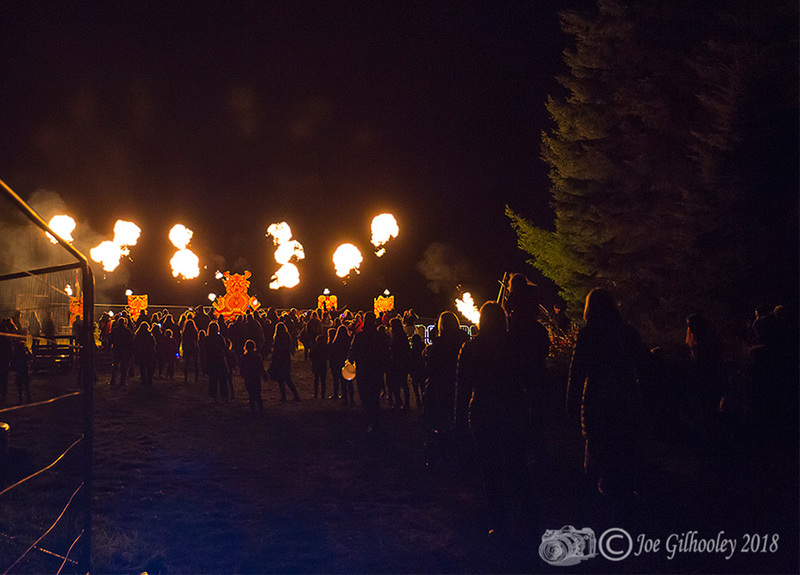 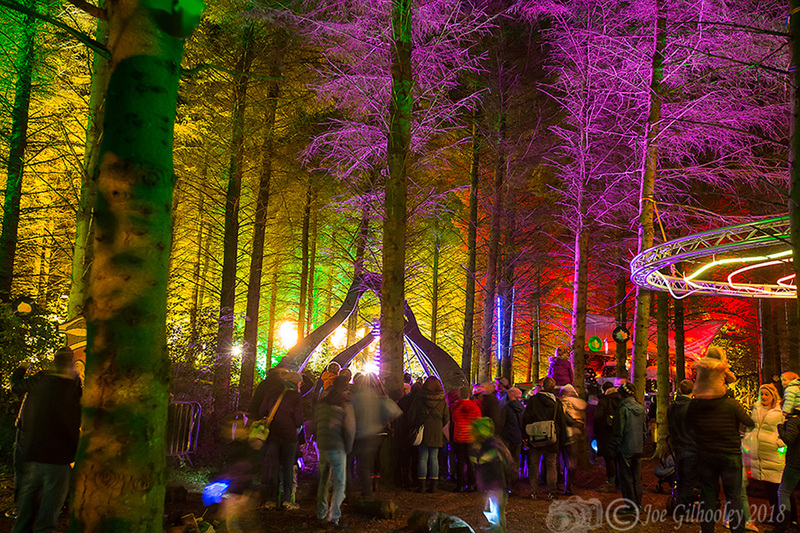 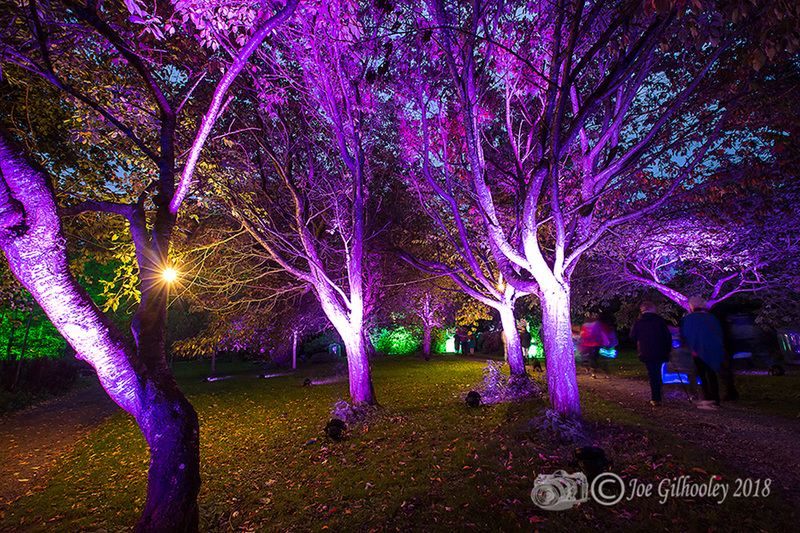 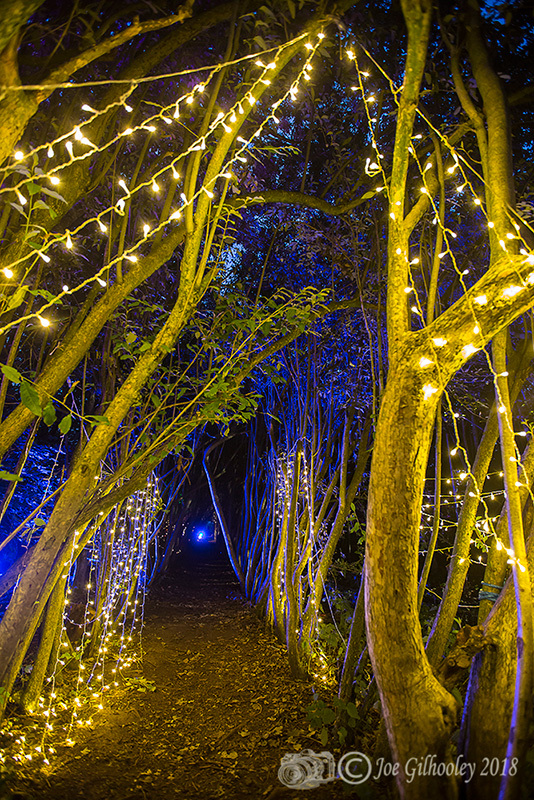 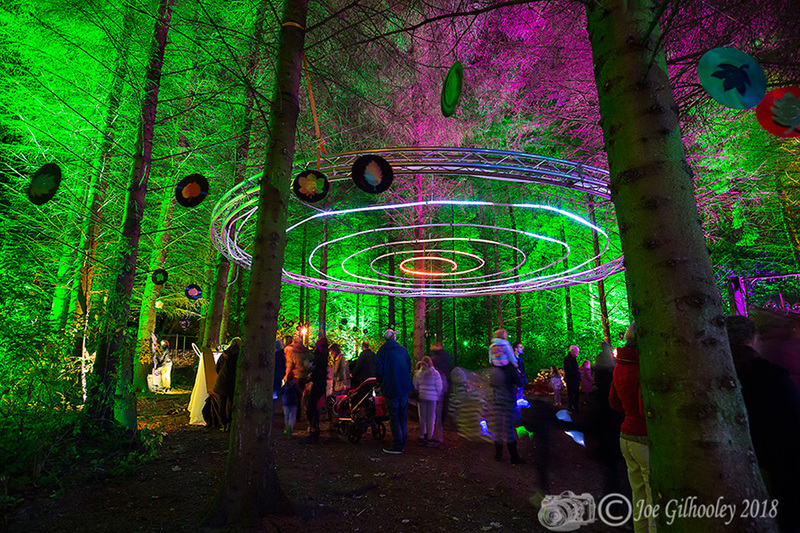 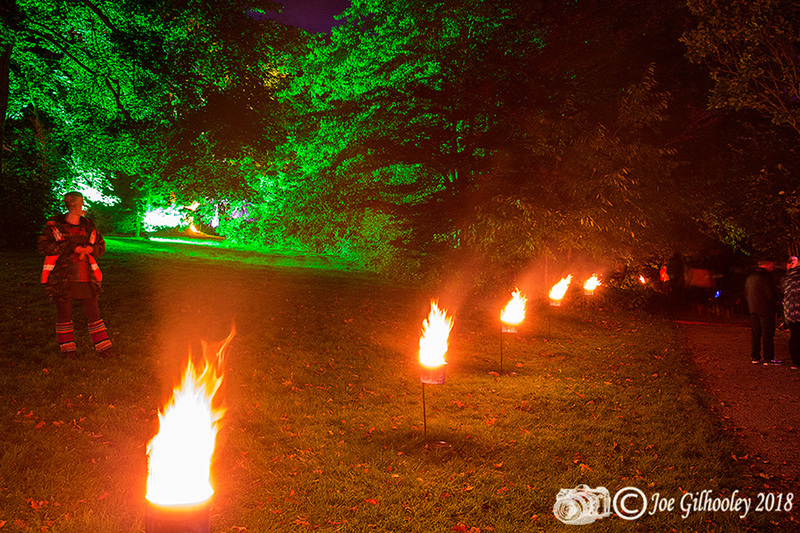 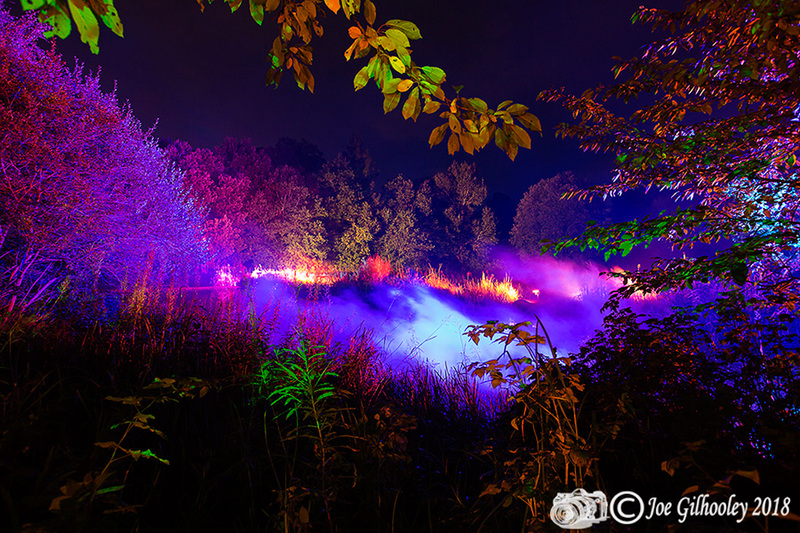 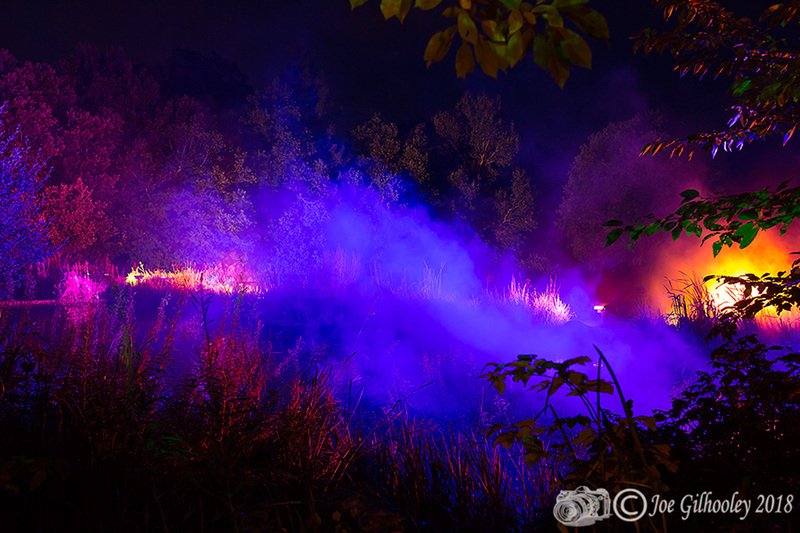 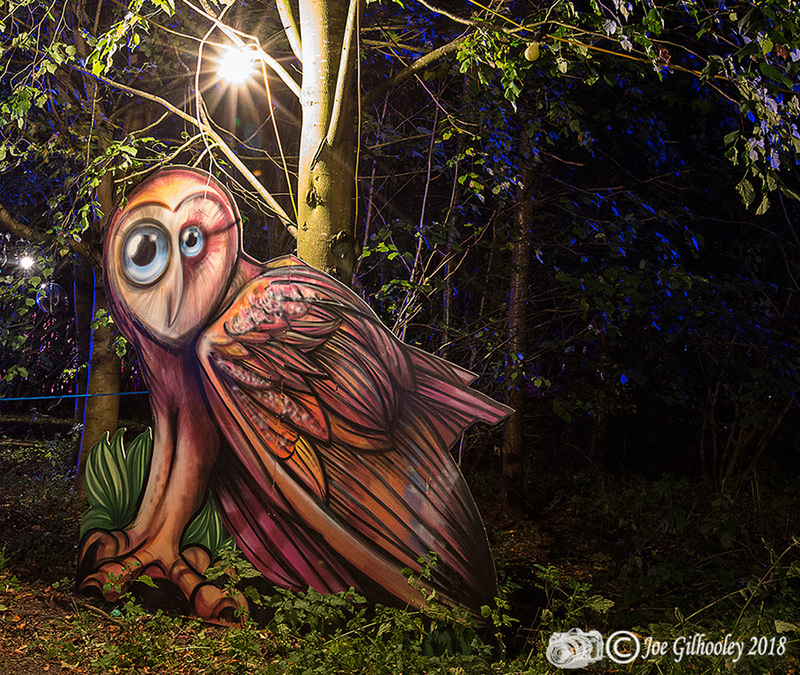 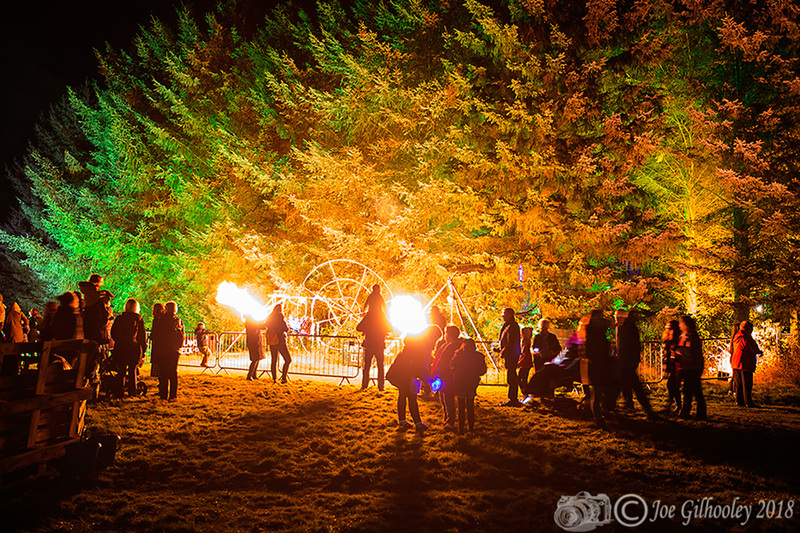 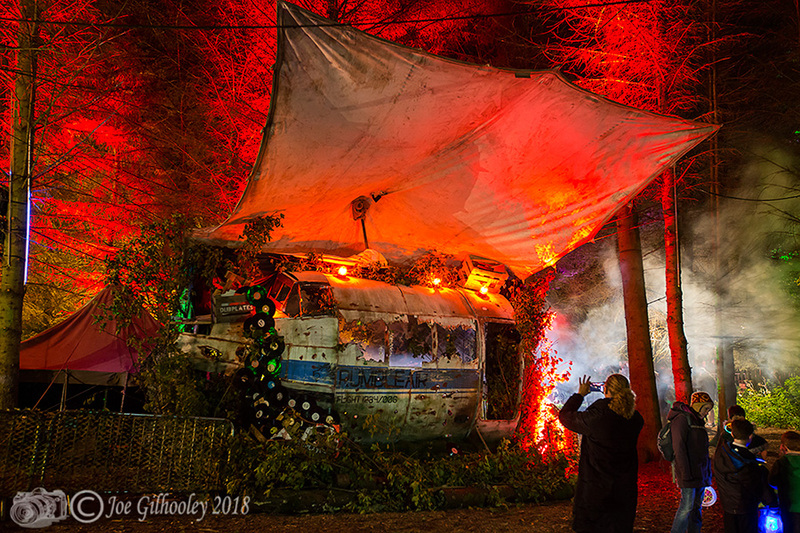 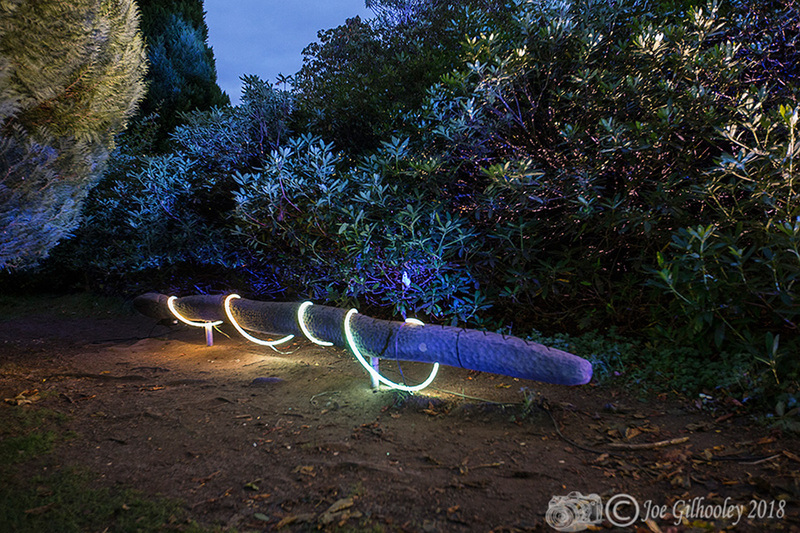 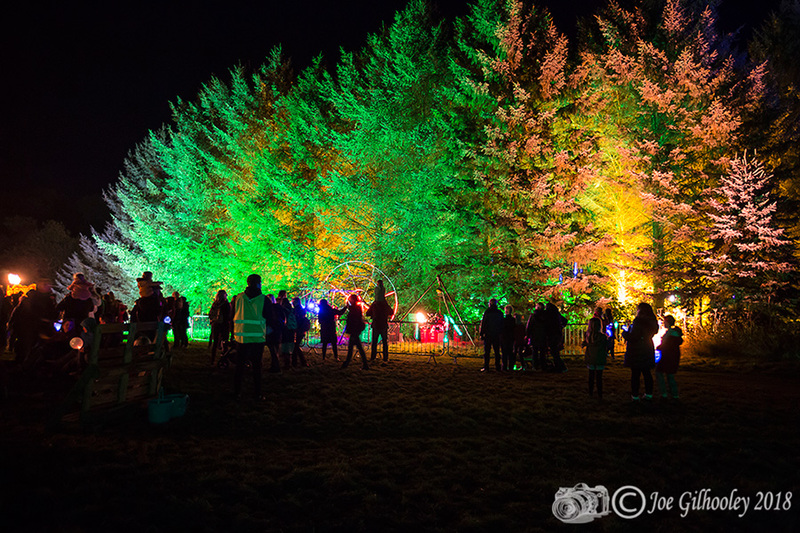 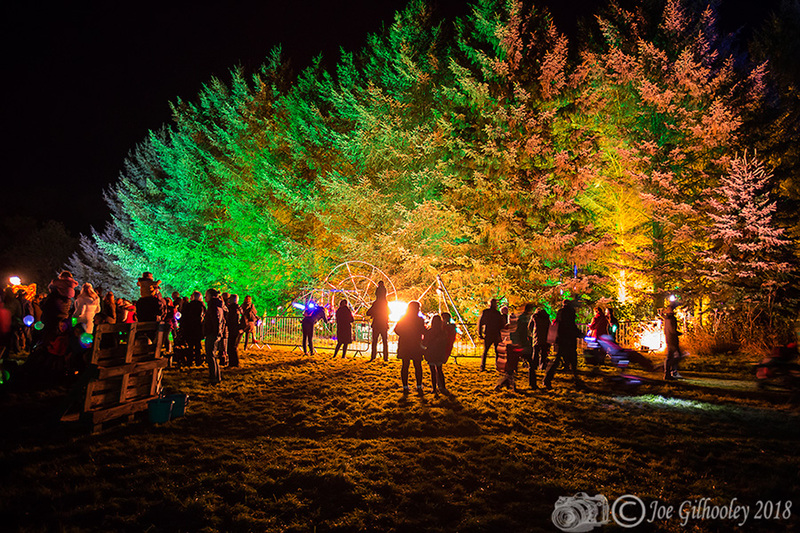 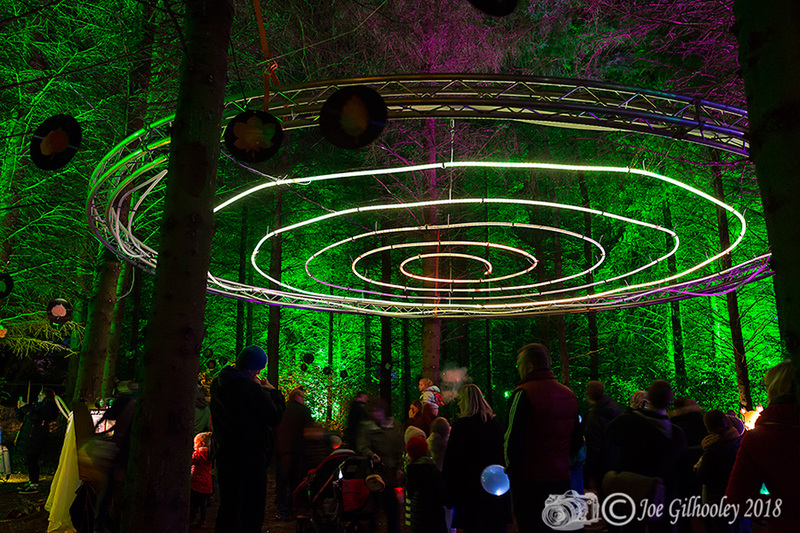 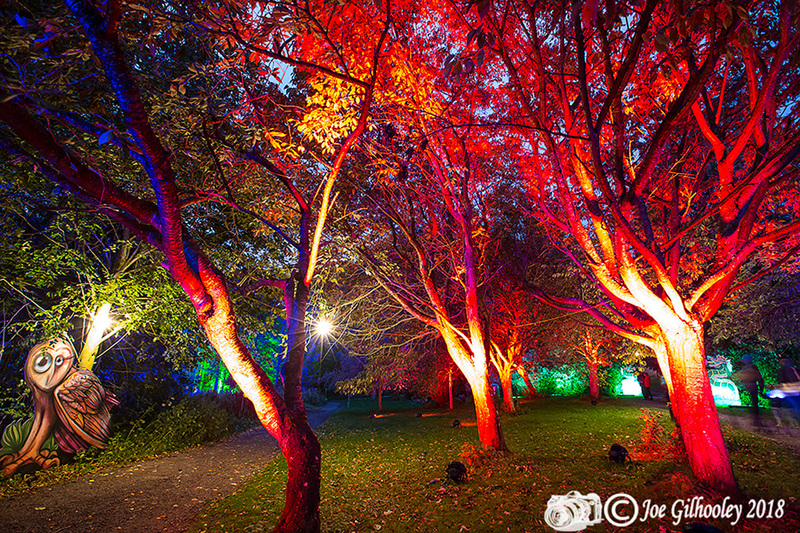 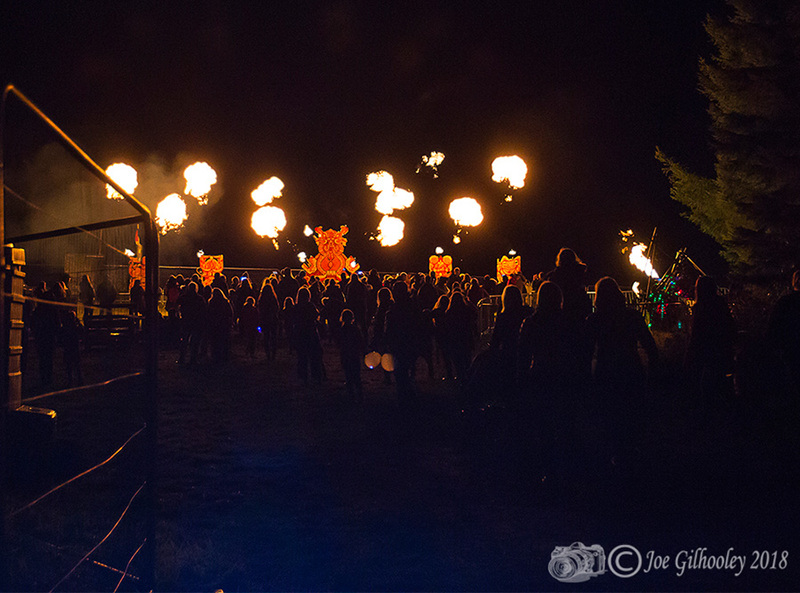 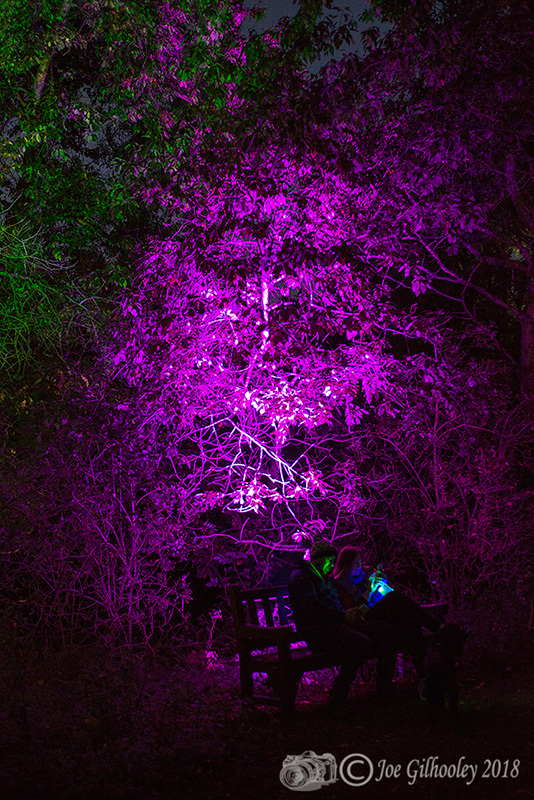 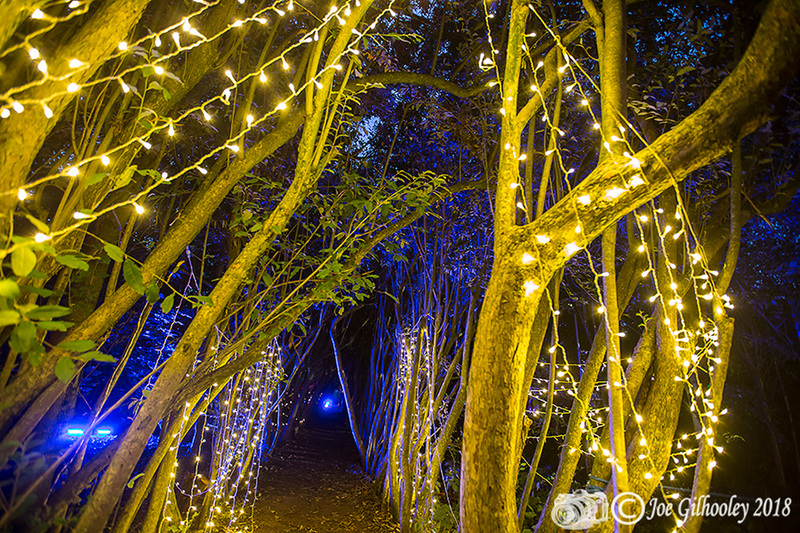 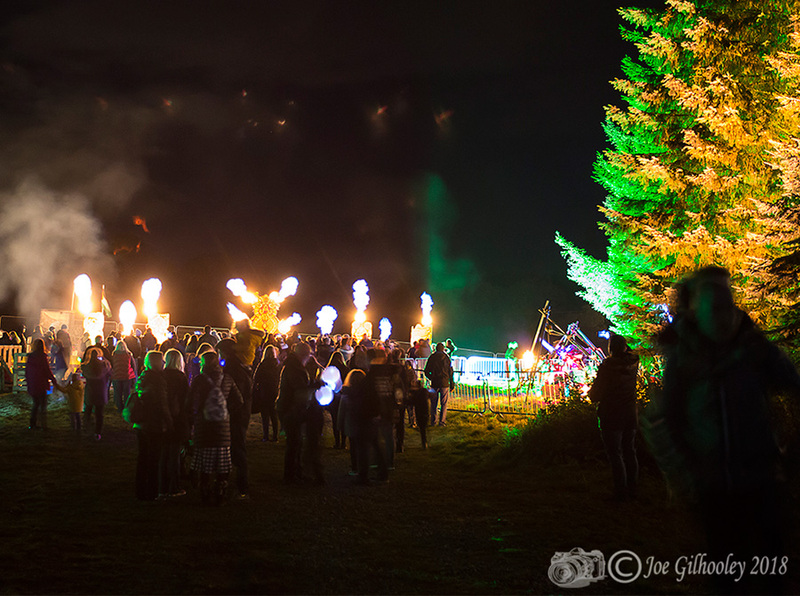 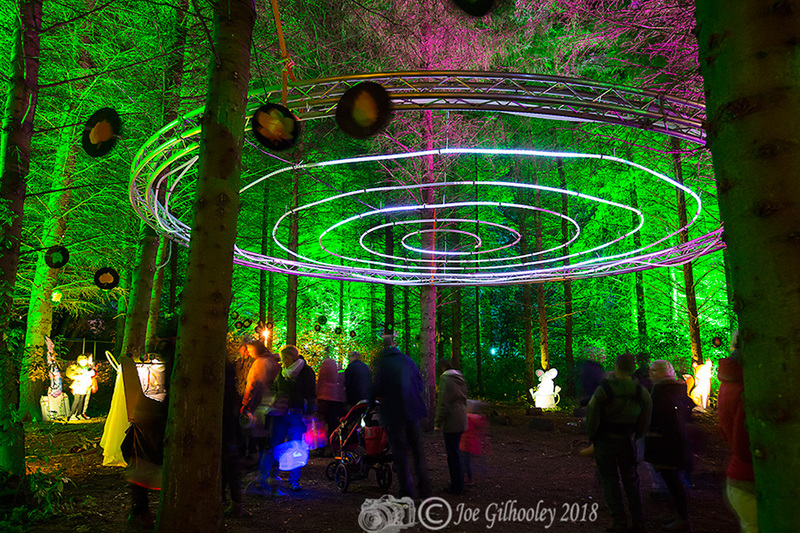 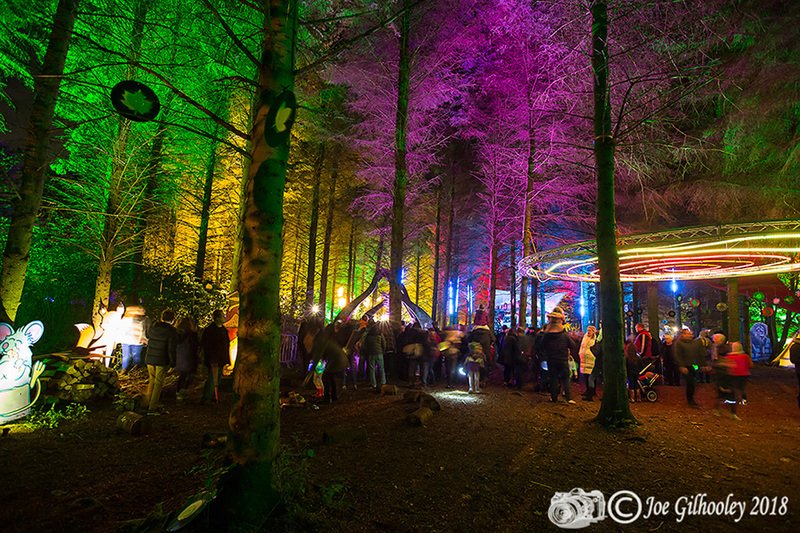 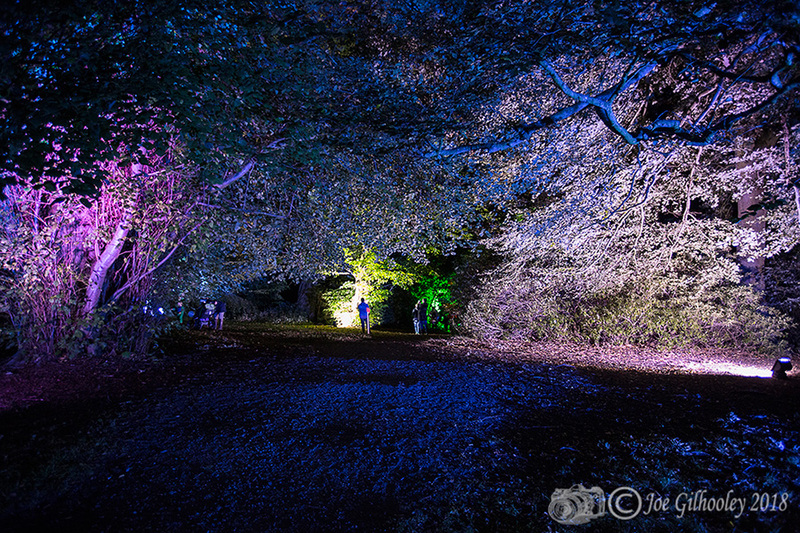 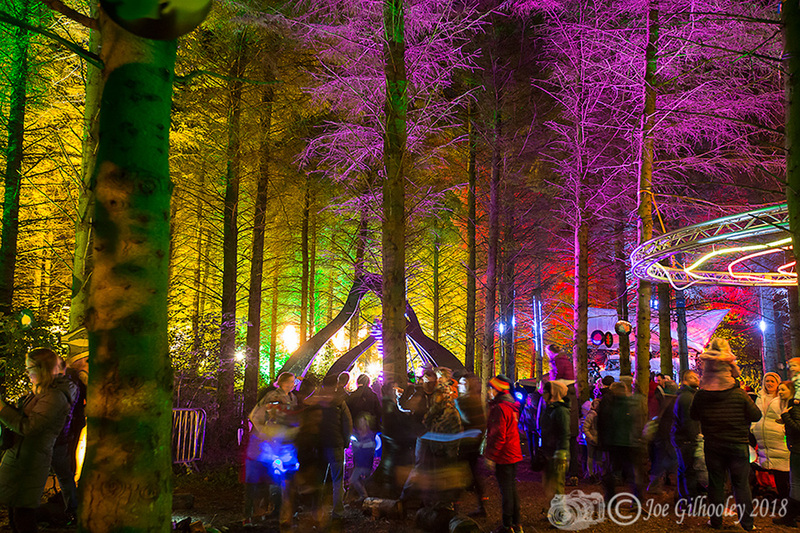 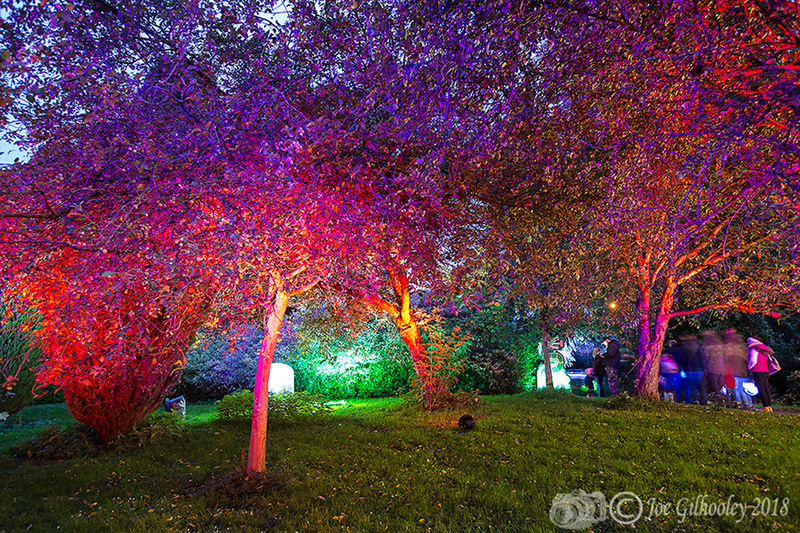 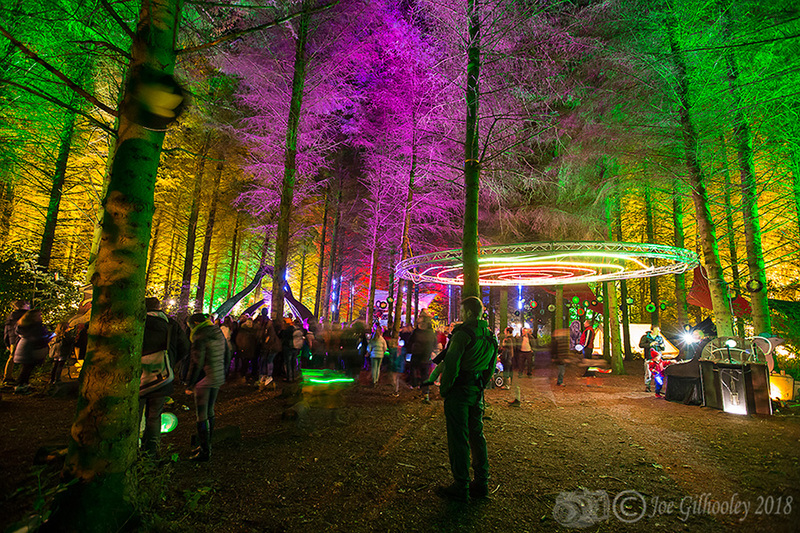 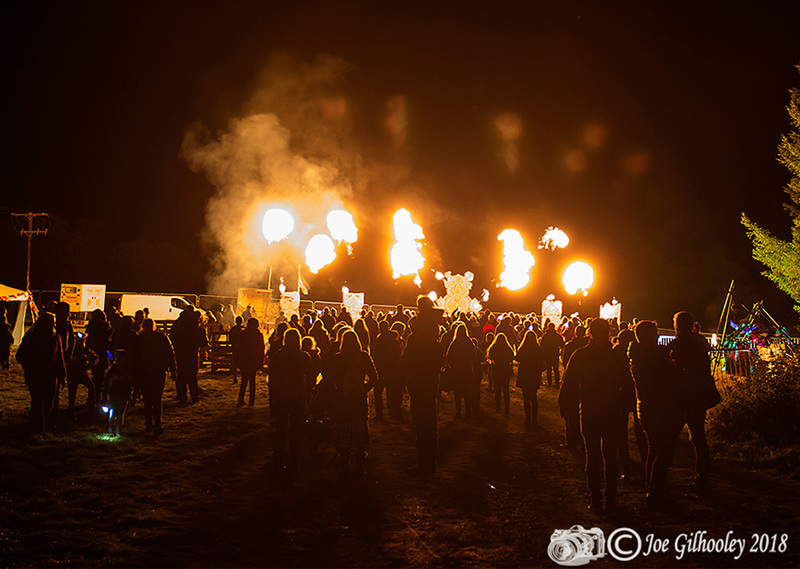 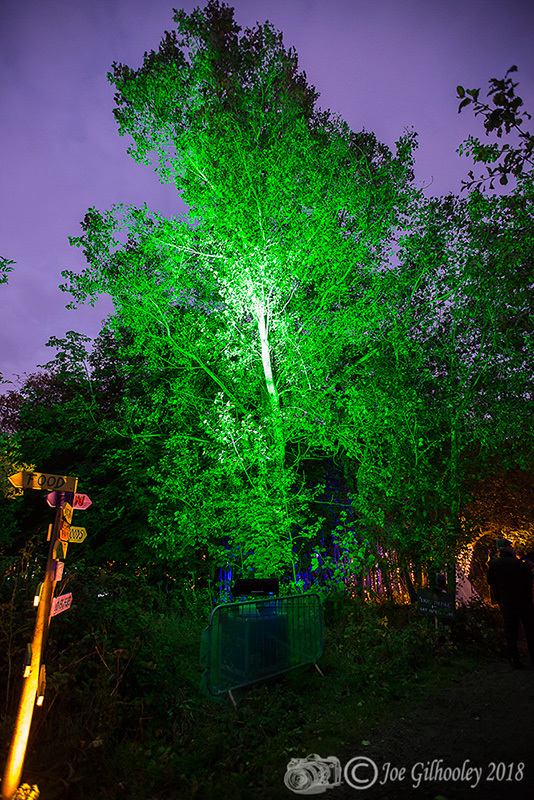 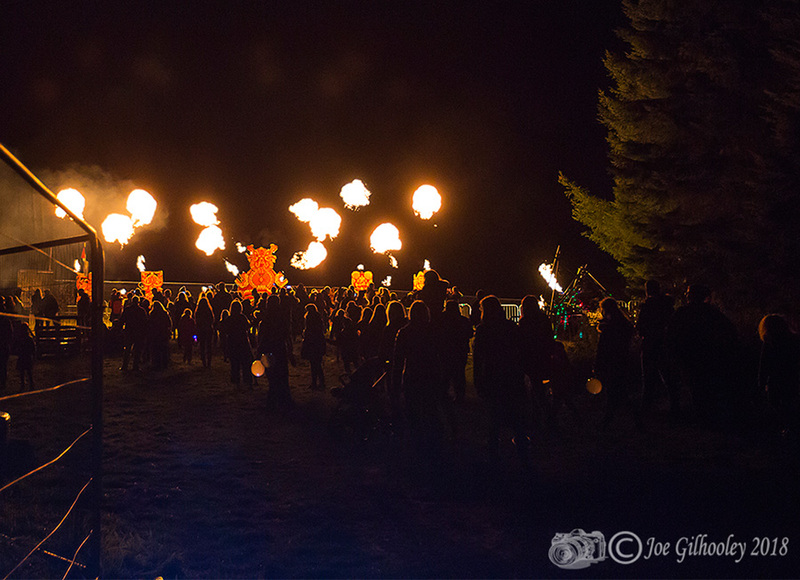 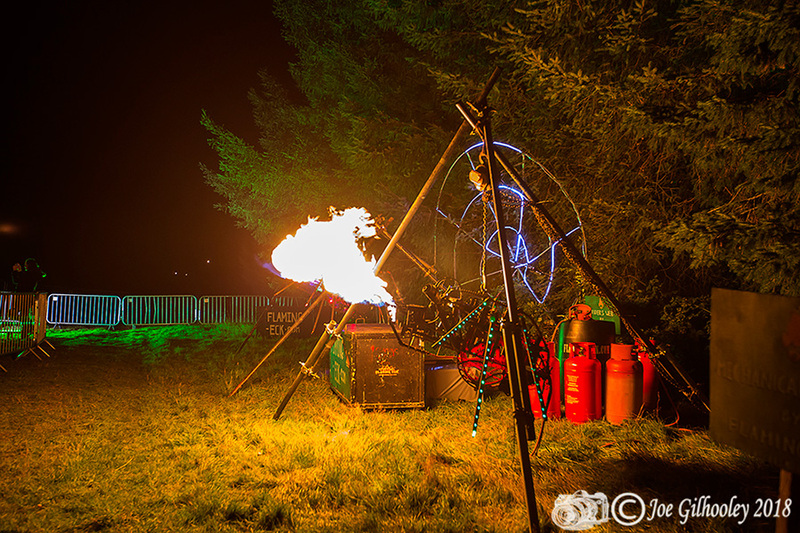 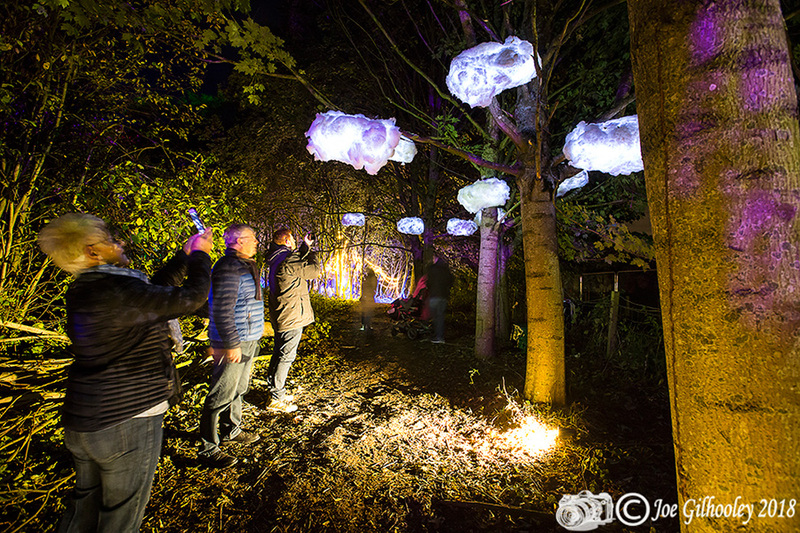 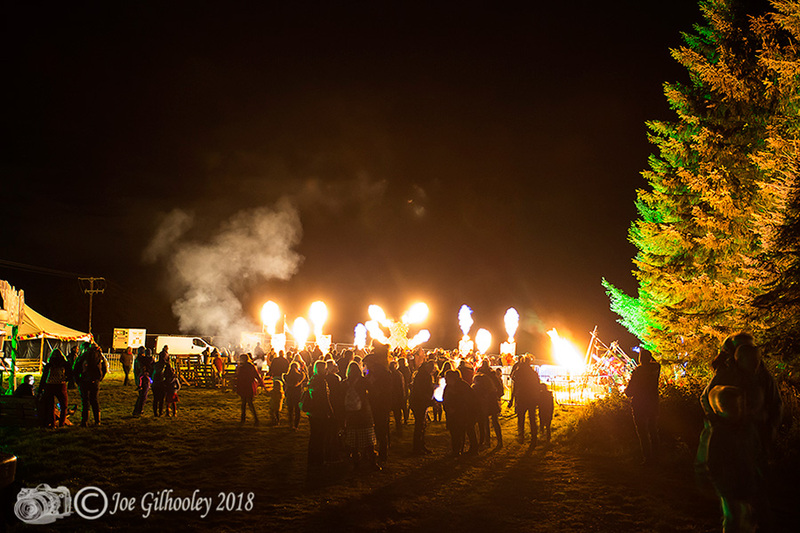 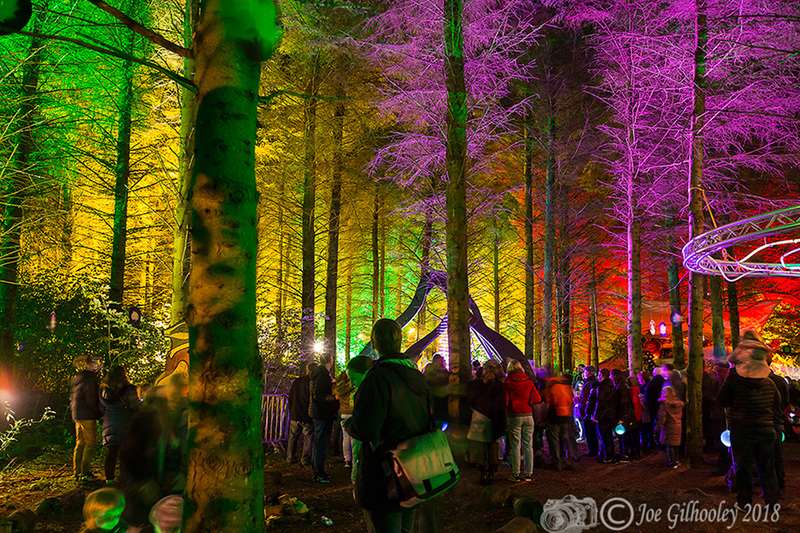 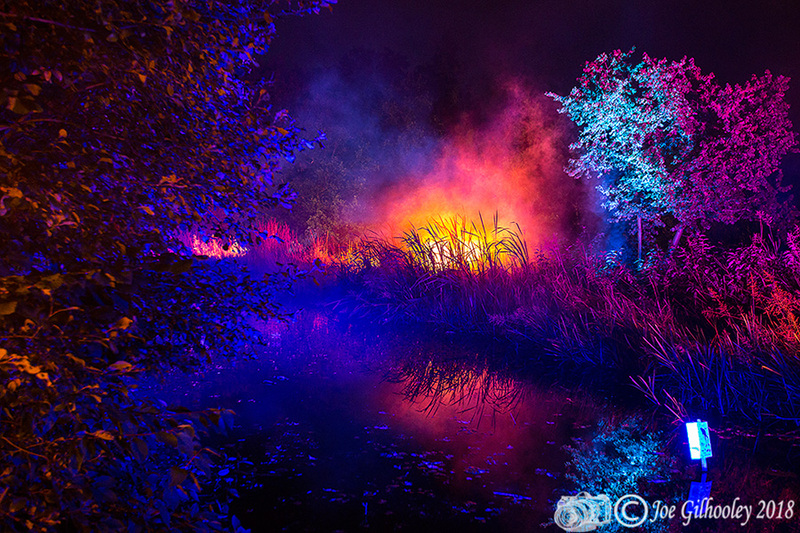 Fire & Light Adventure - Vogrie Country Park. 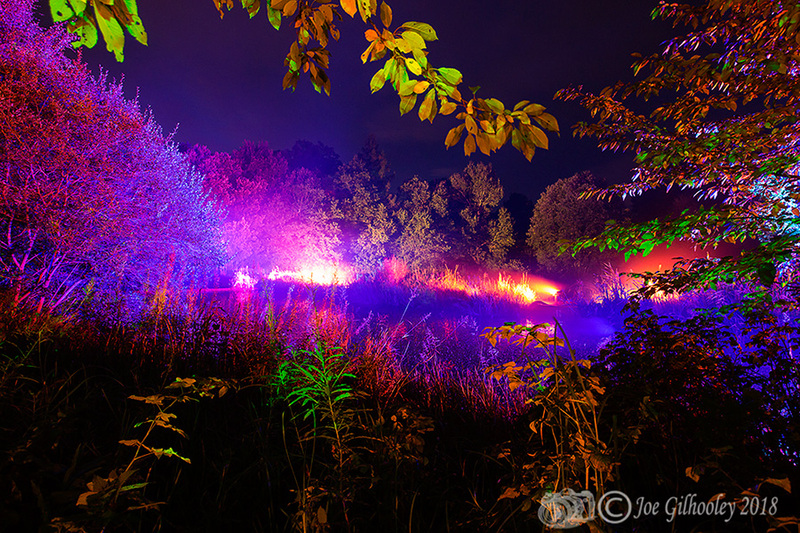 So glad I decided to visit with camera on the last evening. 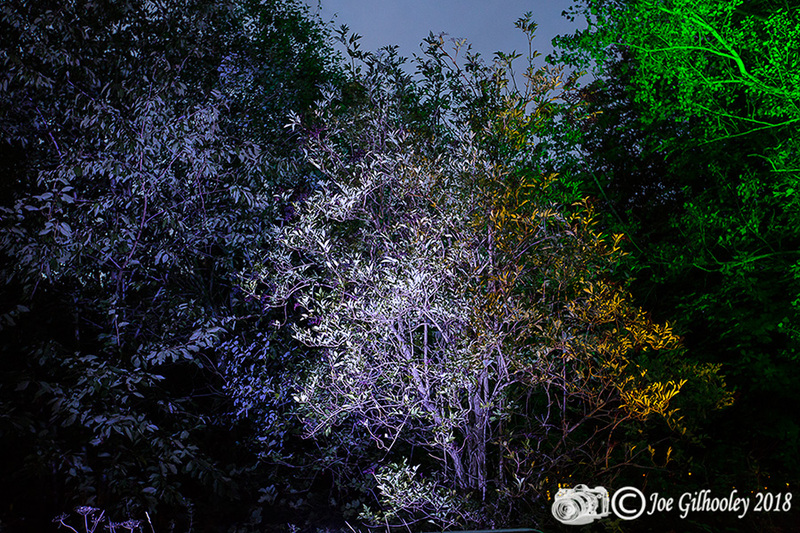 Here is a series of images I captured during a walk through the display. 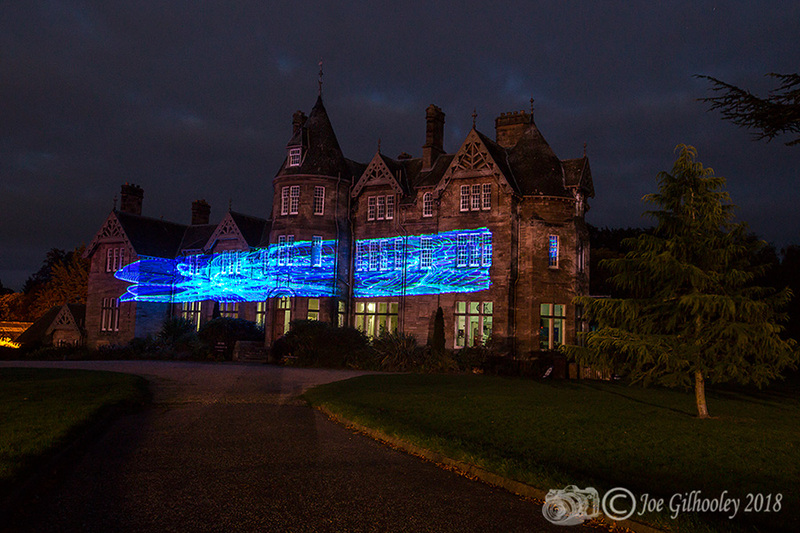 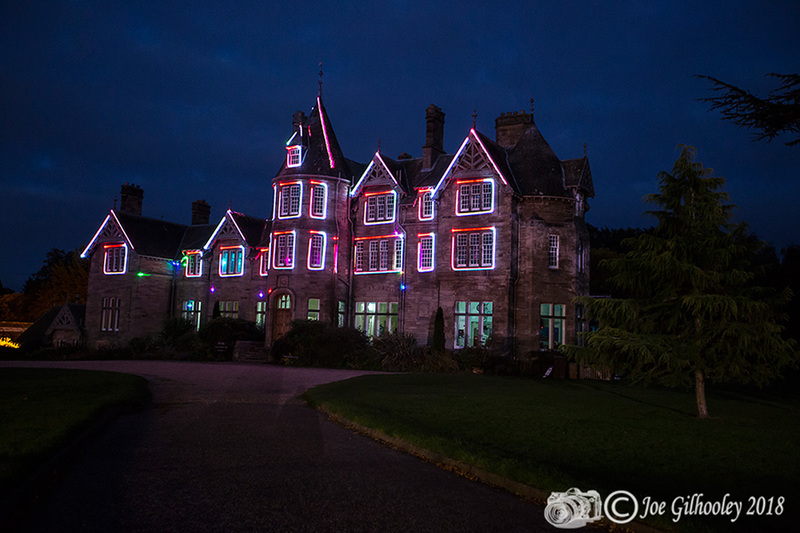 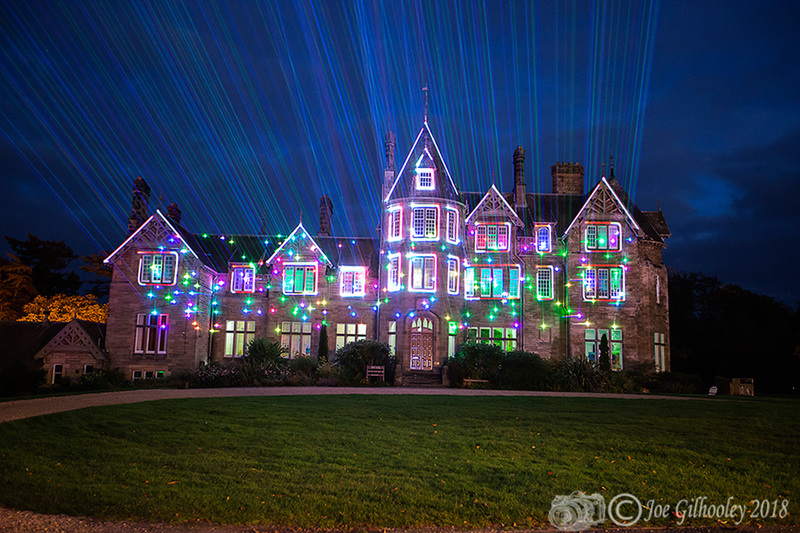 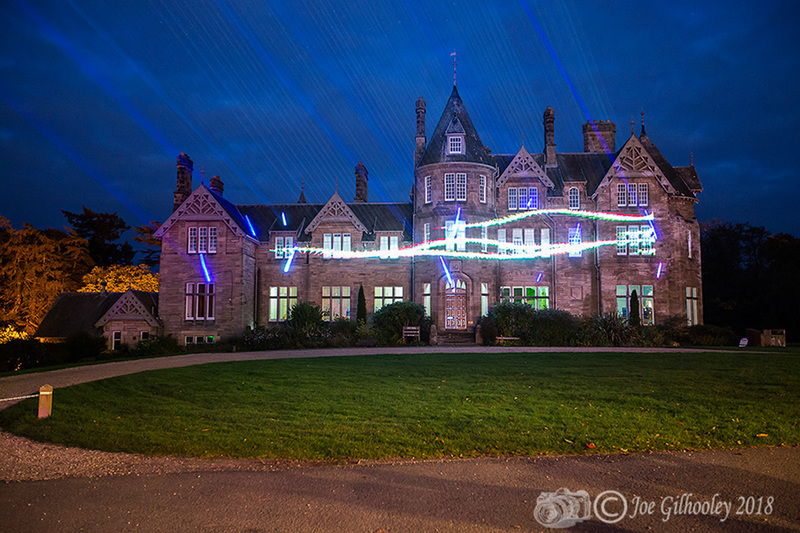 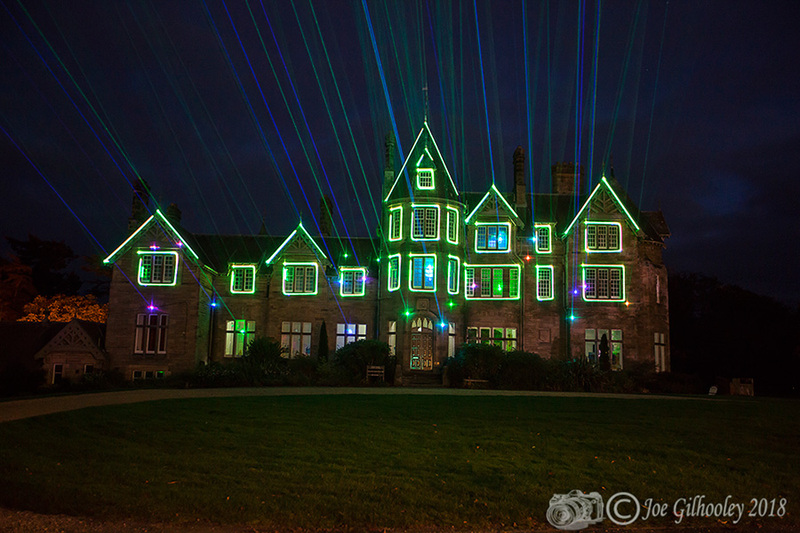 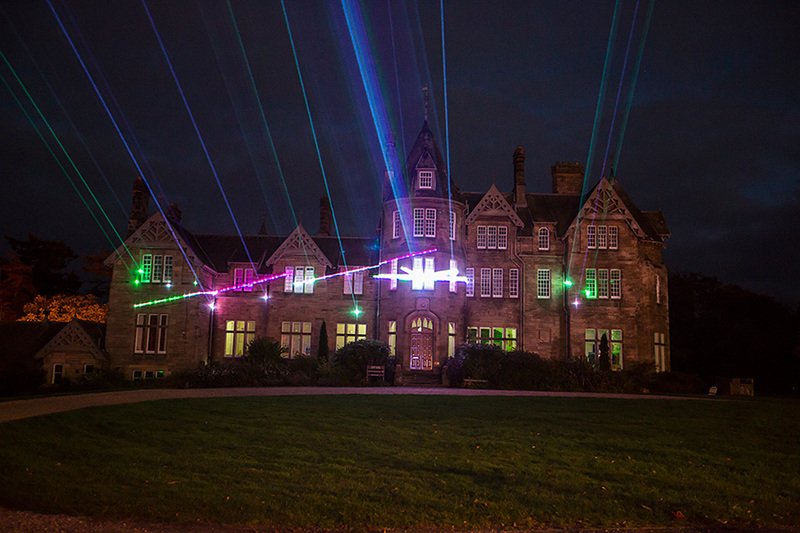 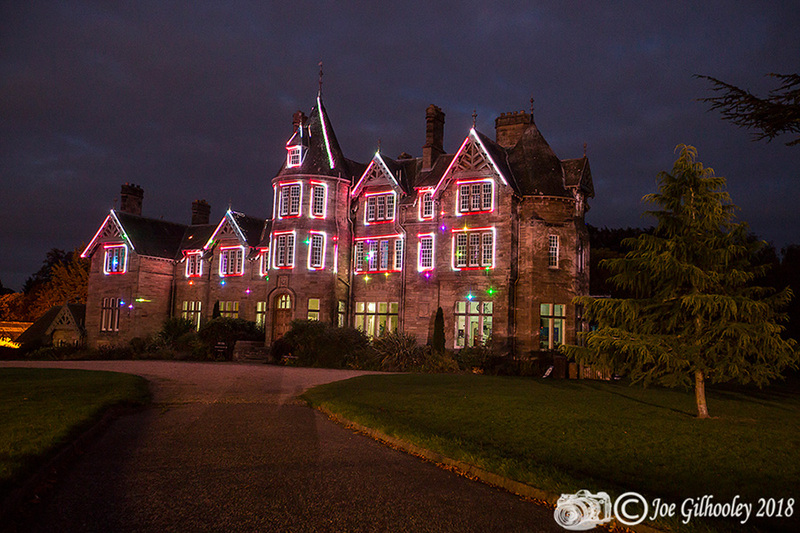 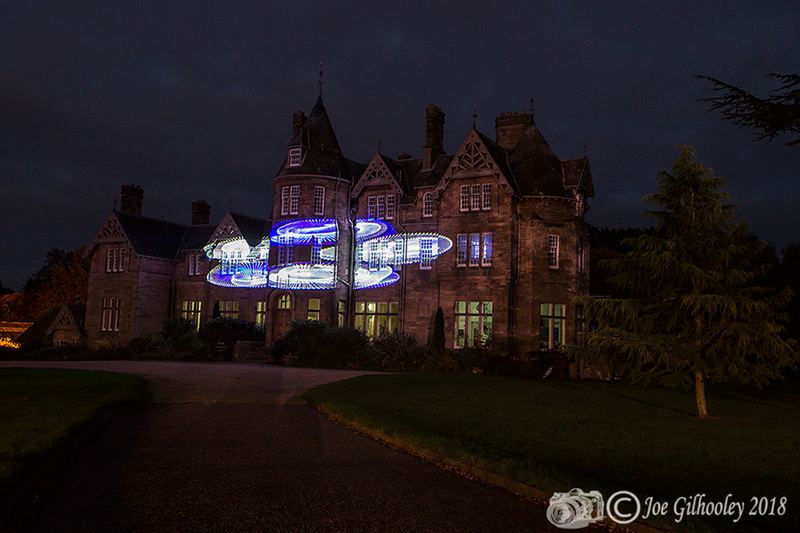 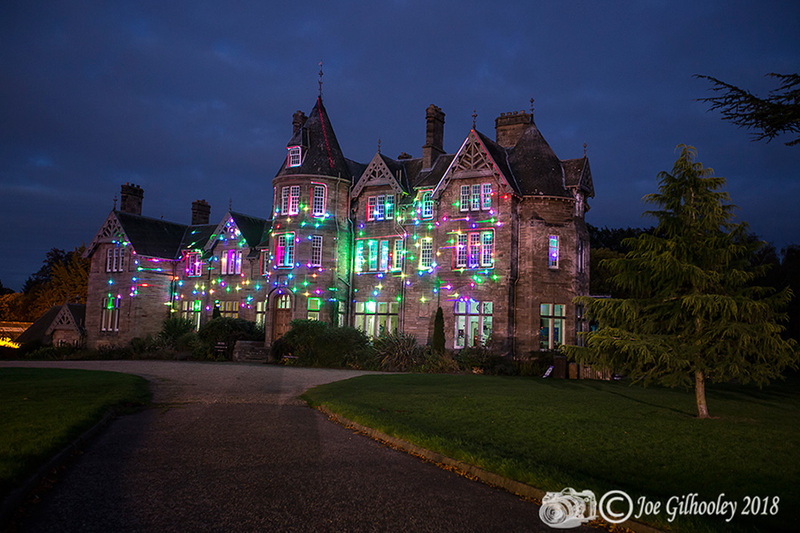 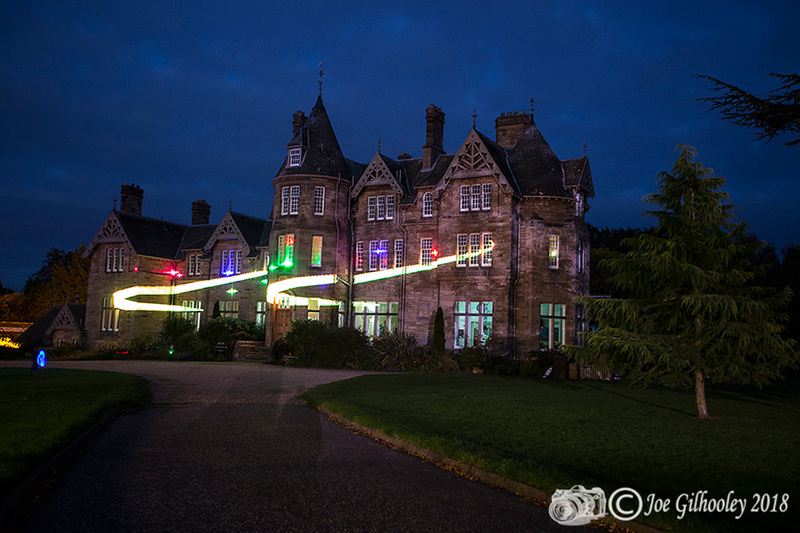 Including a laser show onto Vogrie House.